Transform the appearance of your home with Express Roofing & Building Services. Based in Kilwinning, Ayrshire, we provide high-quality roughcasting and exterior building services throughout the surrounding areas. Paying close attention to your needs, we always deliver complete satisfaction for our customers. Protect the exterior of your property with effective roughcasting by our team. The process involves coating the building in cement and then dashing them with pebbles. Whether you want a pebble-dash effect or something more specific, our team are happy to discuss your needs. 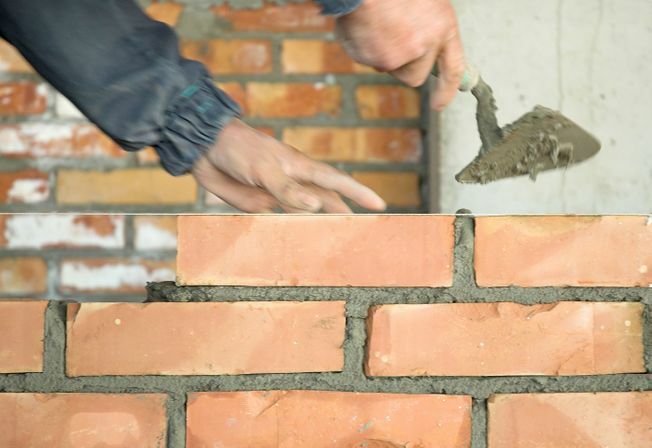 Backed by a wide range of experience, we also offer building services for minor and smaller scale builds, such as walls or garages. 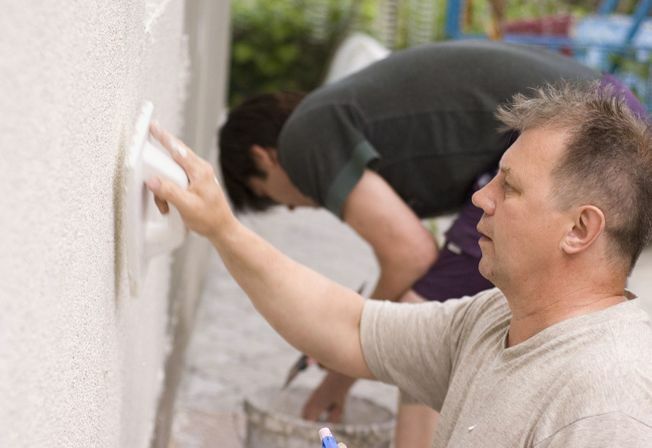 With a variety of polymer and coloured cement to choose from, we’ll help you to discover the ideal option for your home. When you arrange a home visit, we will come to your property to find out exactly what you’re looking for and tailor our services accordingly. What’s more, we are happy are to offer expert advice to help you find the most practical and cost-effective solution available. Contact us today, in Kilwinning, to discuss our roughcasting and exterior building services in Ayrshire and the surrounding areas.